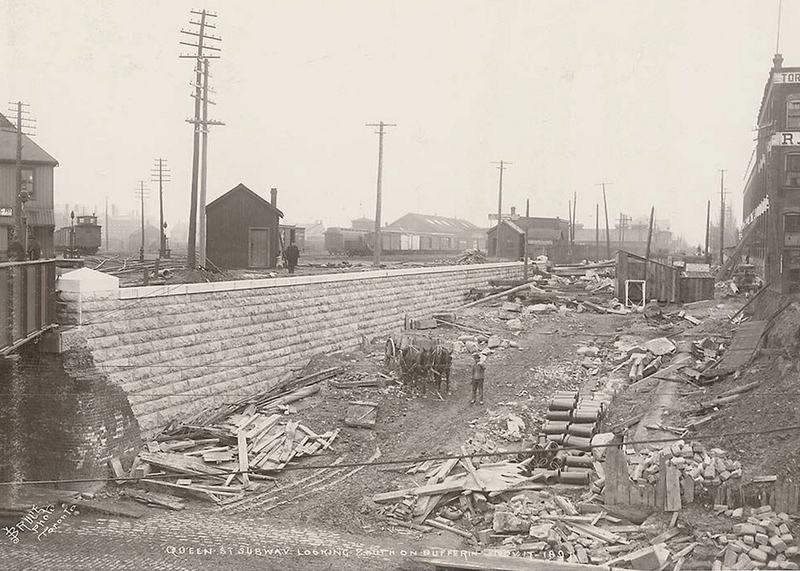 Dufferin Street starts at Lake Ontario in Toronto, cutting through the city all the way up to York Region towards farm fields and concession roads. 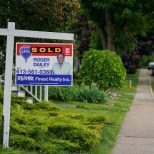 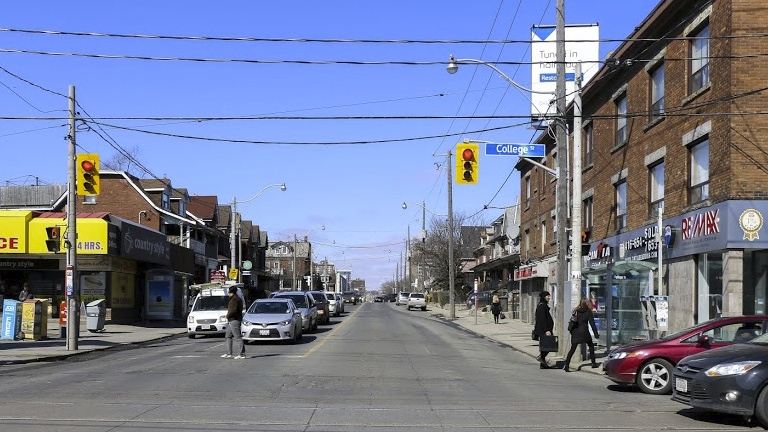 Between Bloor and the waterfront, Dufferin passes through residential neighbourhoods and parts of the city once known as hubs of industry. 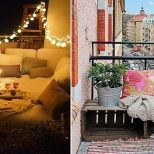 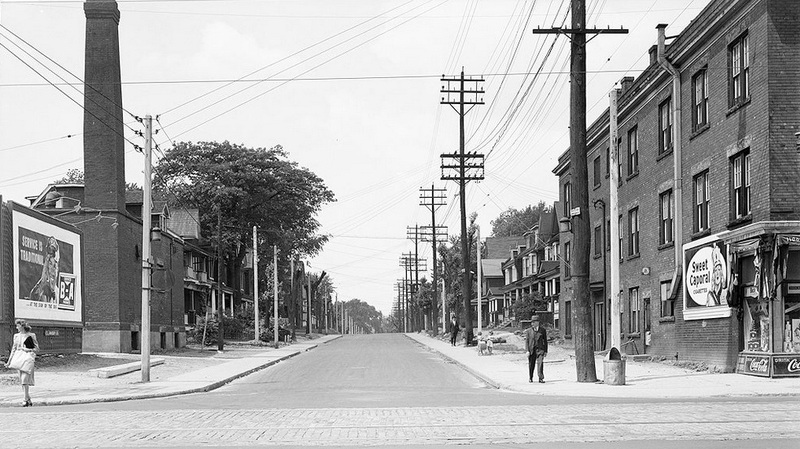 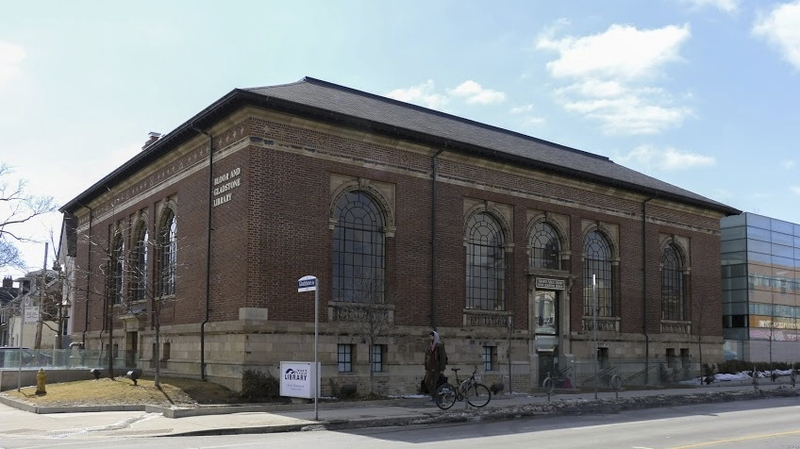 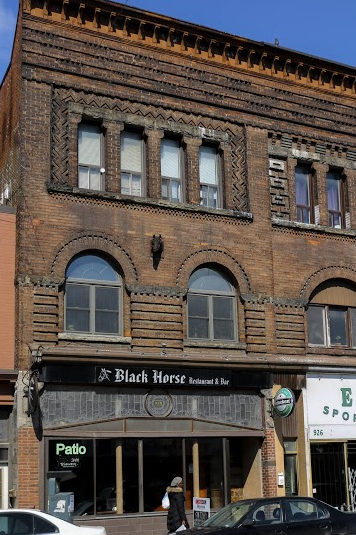 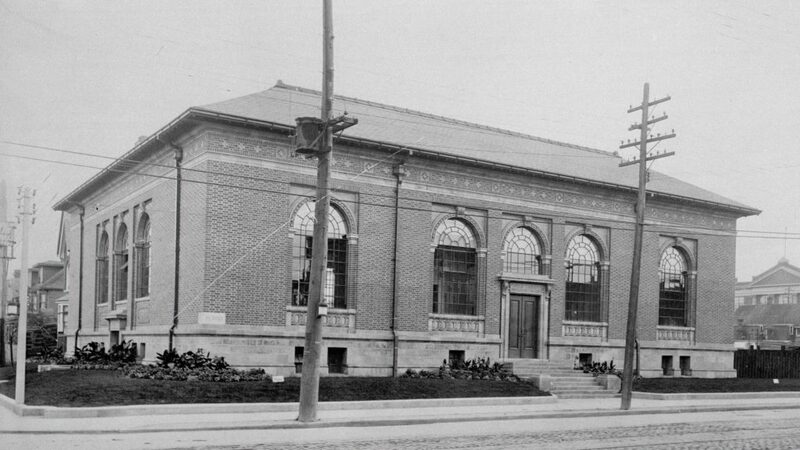 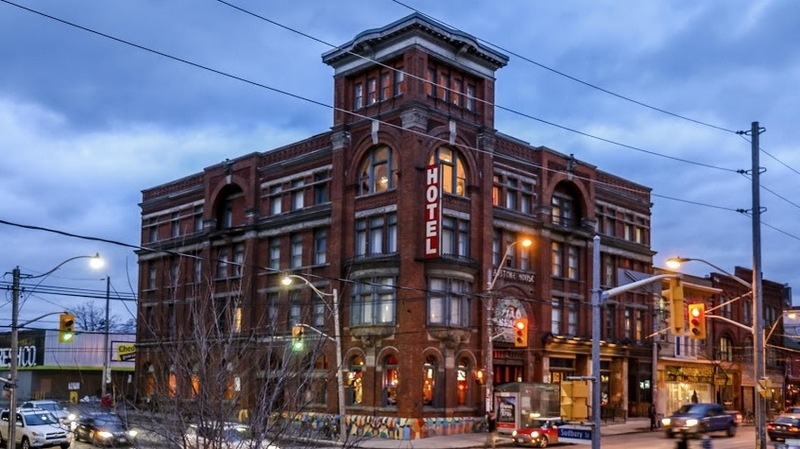 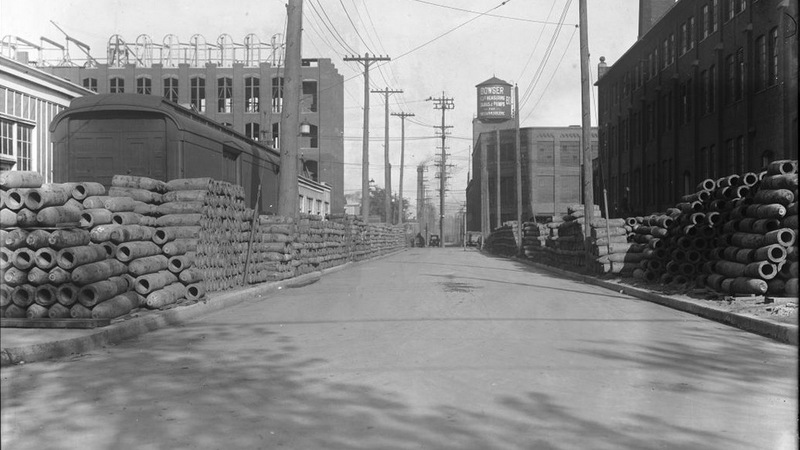 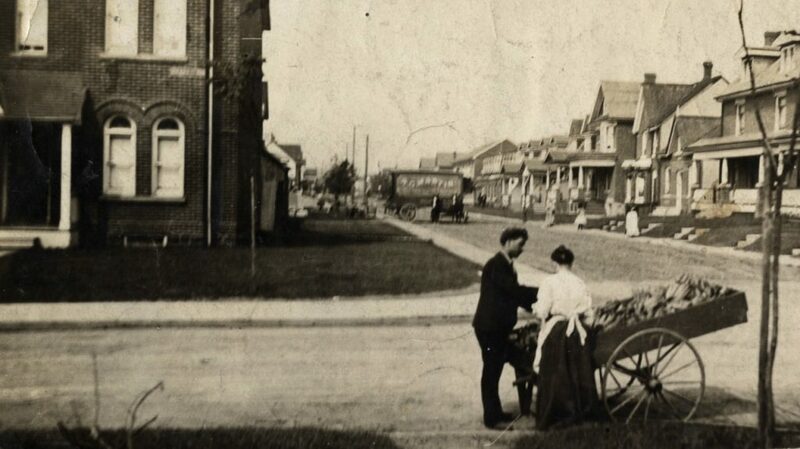 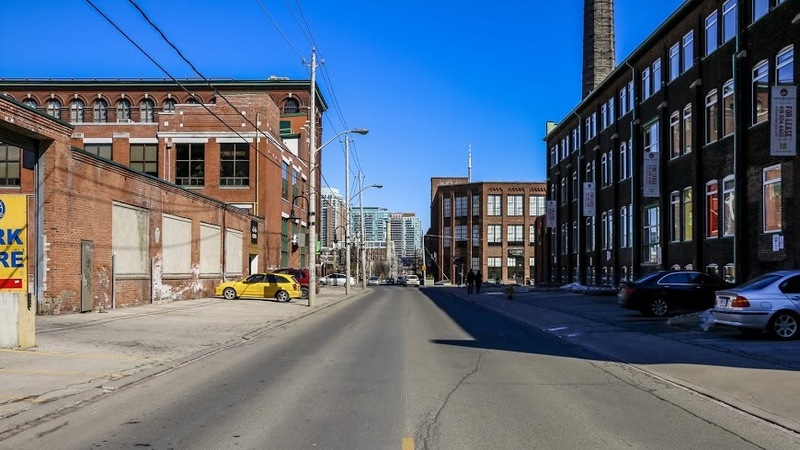 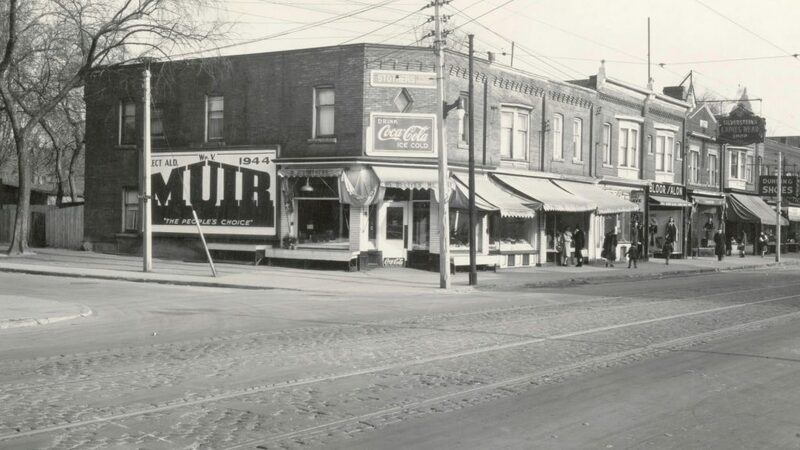 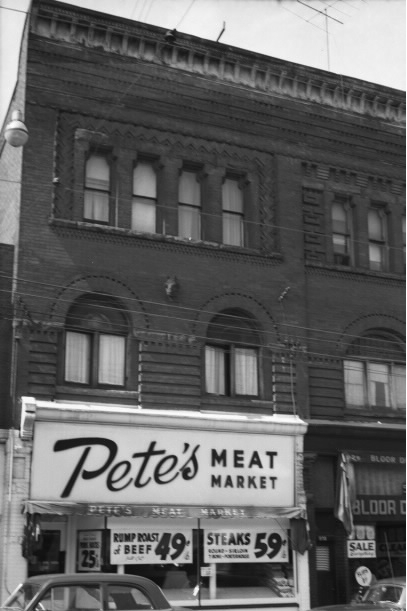 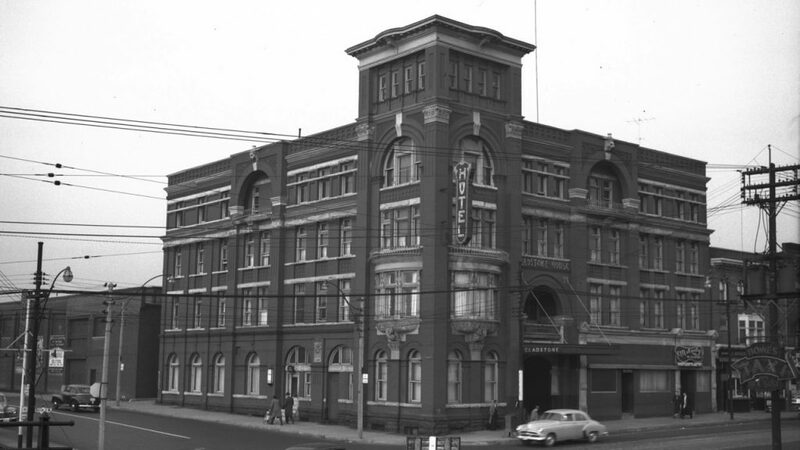 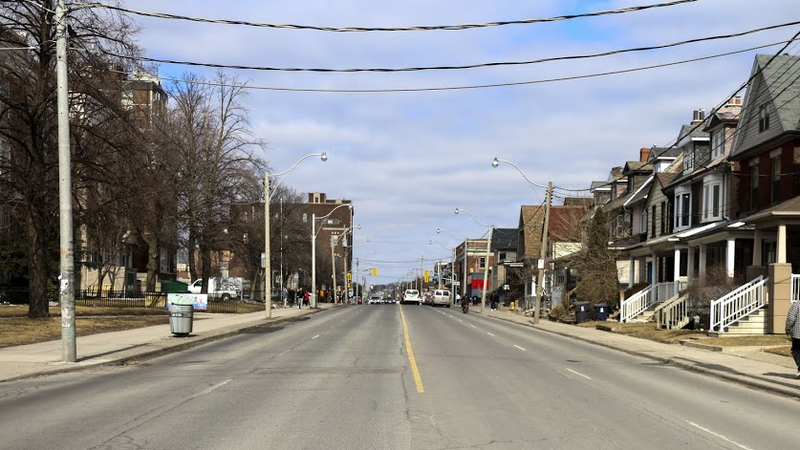 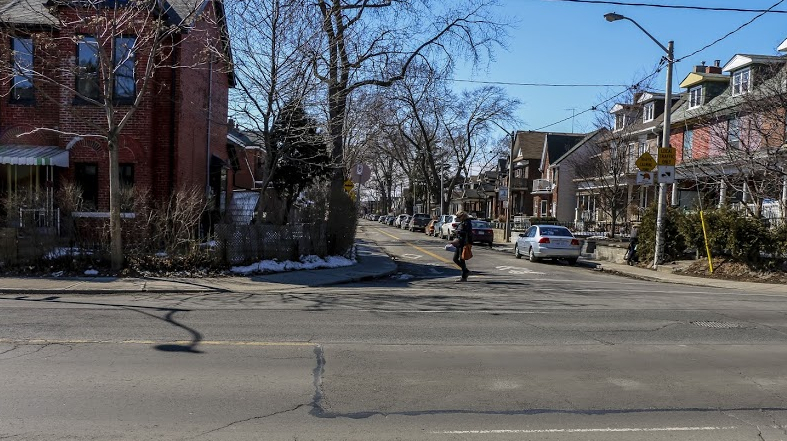 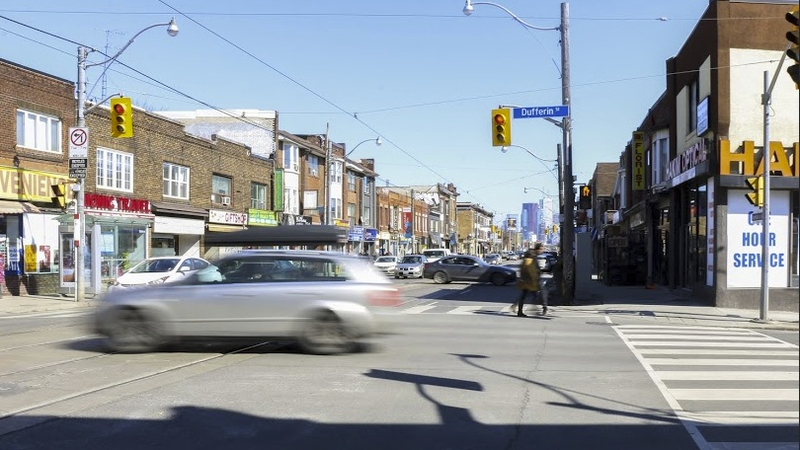 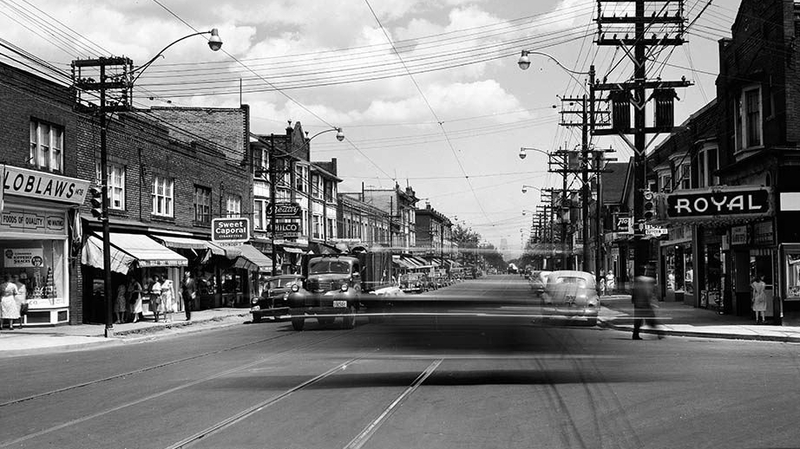 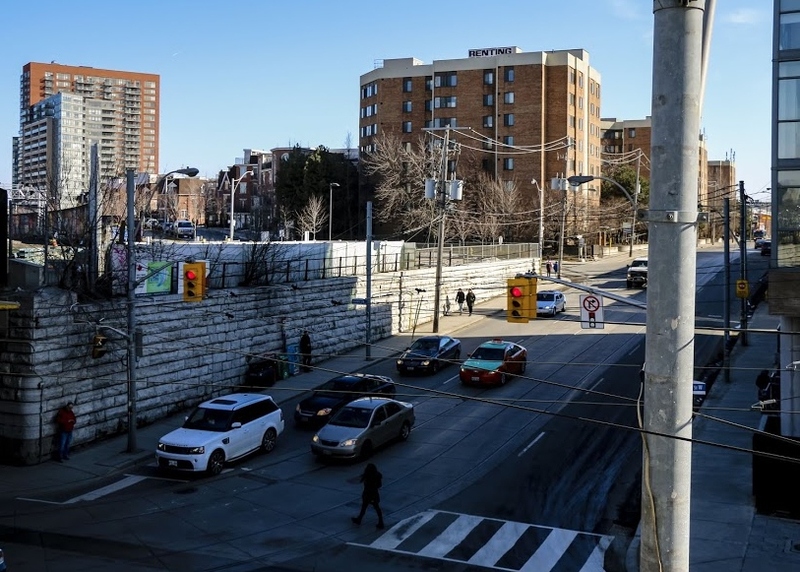 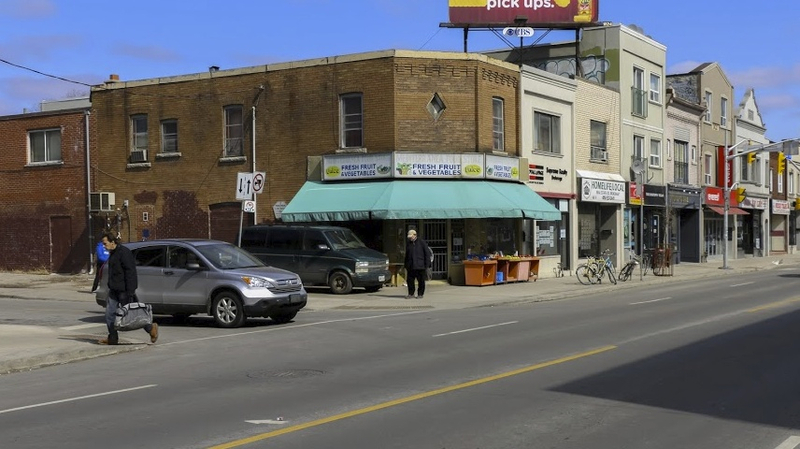 As part of our series comparing Toronto the Old to Toronto the New, we decided to take a closer look at Dufferin Street, and some of its neighbouring streets, to see just how much this major thoroughfare has changed over the years. 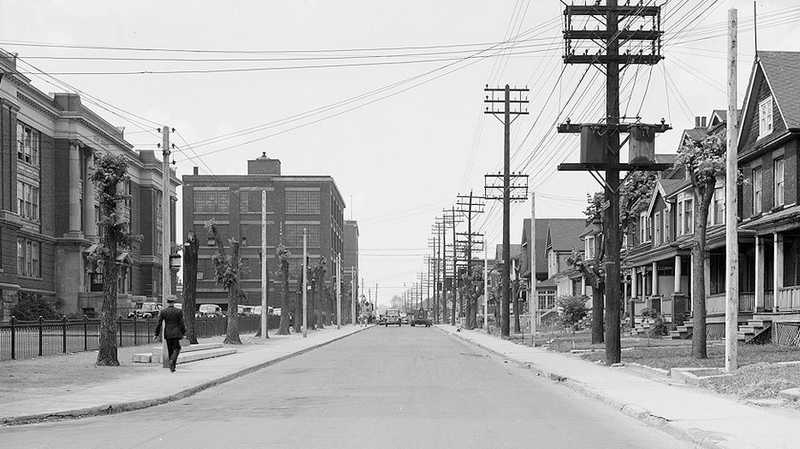 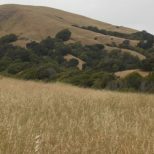 All modern photos are by James Bombales.